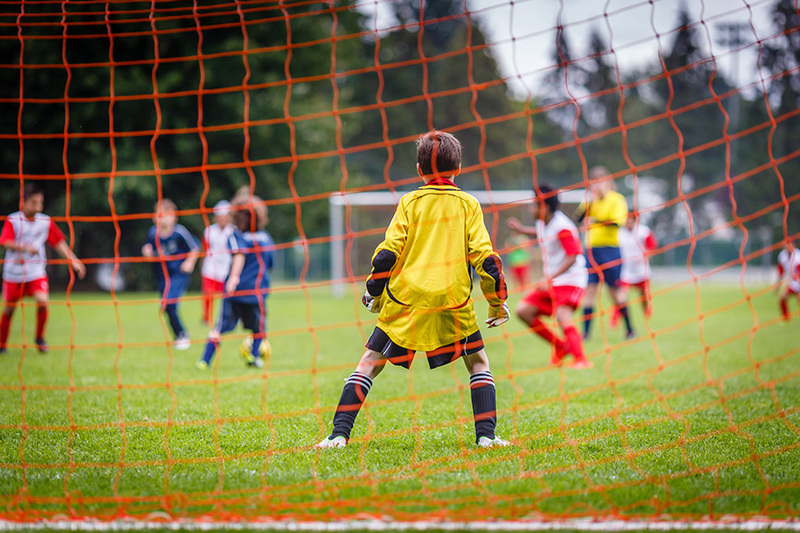 Sports are a great way for children to exercise, bond with their peers, develop better self-esteem and self-confidence, and learn how to handle both success and failure. But without strong parental involvement, children may fail to reach their potential as athletes, as competitors, as teammates, and as growing individuals. The lessons that children learn when they participate in youth sports can stick with them for their entire lives. As a parent, it’s important that you help them cultivate their interests in the sports or activities they take part in while creating healthy expectations through positive reinforcement. Make sure they attend all practices. Youth sports encourage punctuality and reward those who put in full effort. By making sure your children attend as many practices as possible, they’ll not only improve their skills faster, but they’ll also develop a stronger work ethic. It’s also a good idea to get to know their coaches, and attending practice is a great way to build a relationship with them. Attend as many games or matches as you can. It’s important for children to feel like their sporting events matter, and there’s no greater positive feedback for that expectation than having their dad sitting in the stands cheering them on. After the game is over, discuss how it went with your children and be sure to commend them on their hard work and dedication. Teach them how to lose—and how to win. Life isn’t about simply winning or losing—it’s about how you react and carry yourself after either event. Stress to your children the importance of accepting defeat graciously, while reminding them of the importance of good sportsmanship after a hard-fought victory. These vital lessons carry over into school and into adult life, and the sooner children learn them, the better they’ll handle successes and failures. Practice with them at home. If your children have a keen interest in a sport, they may develop a strong love and passion for it. Practicing at home is a great opportunity to further improve their love for the game and their skills, while also teaching them lessons about persistence. And of course, any outdoor activities represent a great time to bond with your children. Avoid criticism or setting too high of a bar. Youth sports are all about having fun and building character. While no one likes to lose or have a bad day on the court or field, those are inevitable outcomes for everyone. Avoid complimenting your children exclusively on their performance and instead focus on the hard work they put into their sport. Setting the right mindset and expectations early will help them bounce back faster from disappointments. As a single dad, helping your kids navigate the complexities of youth sports is just one of many challenges you face. If you need help during this difficult time, our legal team is here. Contact The Law Office of André J. Ausseresses, APC today!